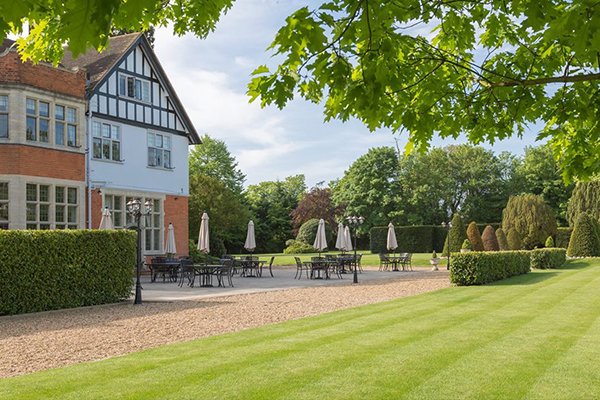 If you are looking for a conference venue in Essex, function rooms for your meeting or event, or overnight spa breaks in Essex for your employees, Greenwoods is the perfect option. Our experienced Conference and Event Co-ordinator can assist you with the planning of your corporate event every step of the way. 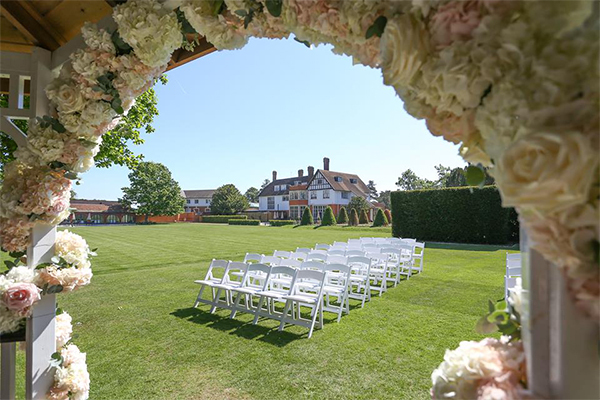 If you are looking for a conference venue in Essex, function rooms for your event or private party or a complete wedding, Greenwoods is the perfect option. Our experienced Conference and Event Co-ordinators can assist you with the planning of your event every step of the way. 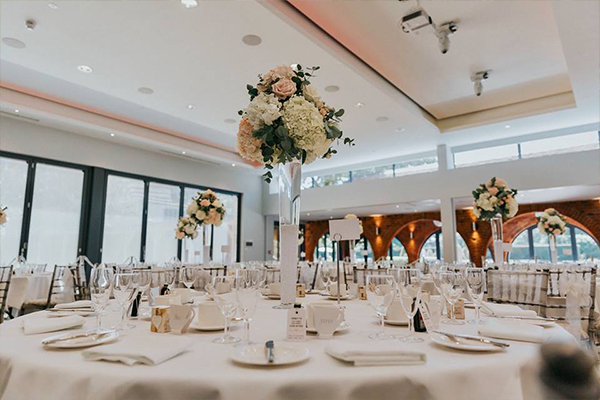 We can provide you with refreshments, delightful working lunches and audio visual equipment in addition to complimentary wifi for all of your guests. Should you require a half day conference, team building or an overnight stay, Greenwoods Hotel & Spa will accommodate all of your needs. 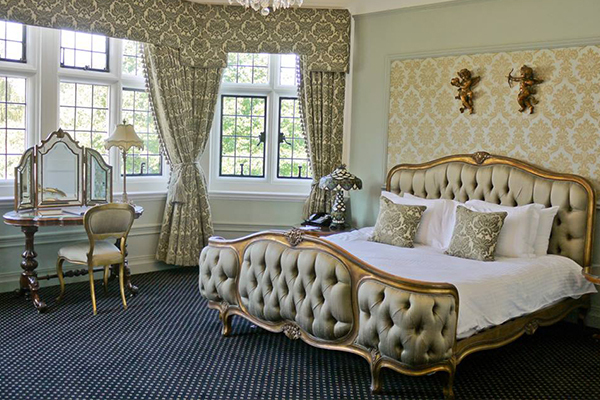 Unwind after your event in our fully equipped fitness suite, pool and spa facilities (charges may apply). 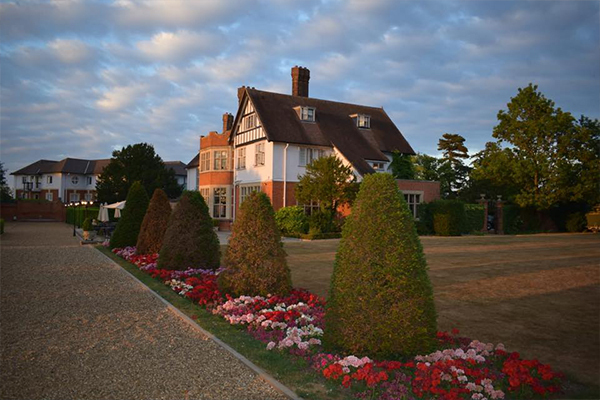 Located in Essex, our conference venue offers conference rooms for hire and is conveniently located for businesses coming from London, Basildon, Brentwood, Chelmsford and those using Southend and Stansted Airports. Our function rooms are suitable for varying numbers of delegates, from small private events for 10 people to functions for up to 250 guests. 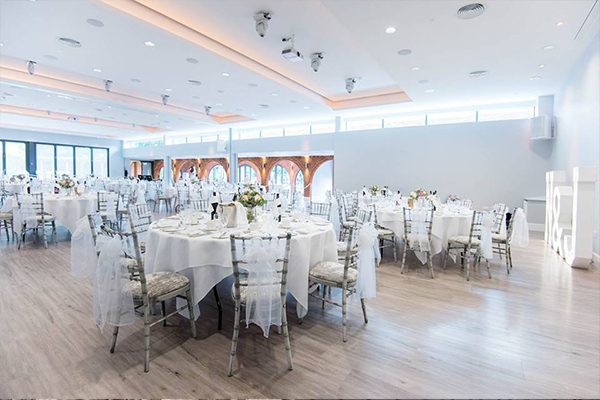 We can help accommodate a wide range of events whether you want to pitch a product, present quarterly reports or dance the night away we work with you to accommodate your event. Contact Greenwoods Hotel & Spa directly or use our simple contact form.